Provision of additional seats is possible, negotiated individually. It is possible to pre-order breakfast in the room, the cost is 60 UAH per person. 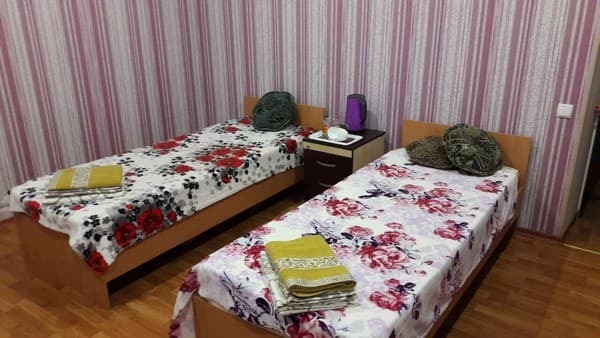 Mini-hotel "Izmail" is located in Izmail at a distance of 3 km from the center. 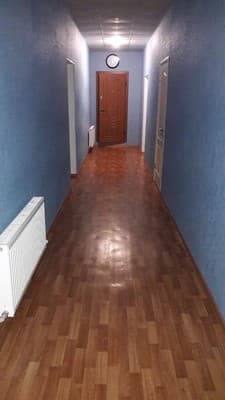 The distance to the bus station and the beach on the Danube River is 3.4 km, to the railway station - 60 m, to the office center "Delta" - 200 m.
From the center of the city to the apartments "Izmail" can be reached by taxi №10, №10а and №18.